Our starting point is one century old tradition and high quality, and you - a satisfied customer is our goal. Many years of experience and tradition are the key factor of trust and loyalty of our entire target market. 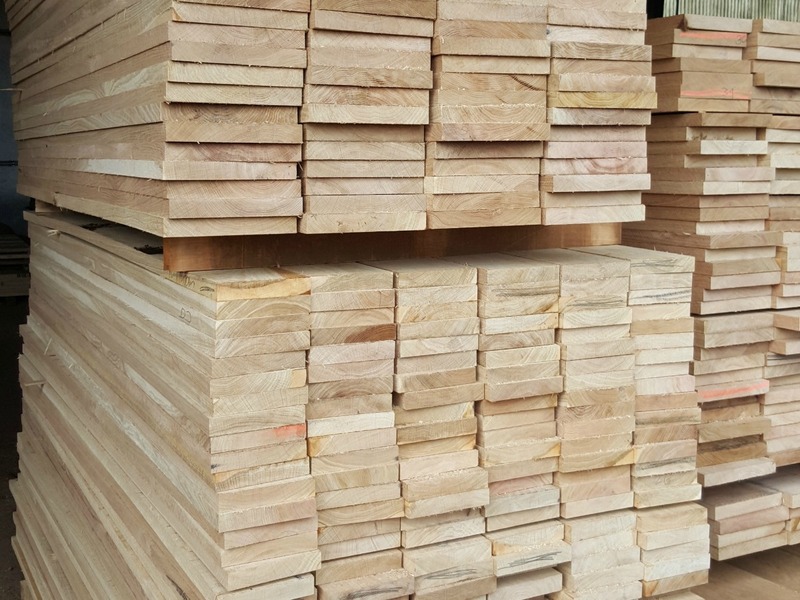 We produce furniture particularly made of oak that is produced only in this area which cannot be found anywhere else in Europe, and even in the world. We are one of the oldest wood industry in this part of Europe. We produce unique world furniture. We perform service-sawing logs on your gateru or Brent to the desired specification. We have dry capacity of one thousand square meter per cycle. Slavonija DI d.o.o. 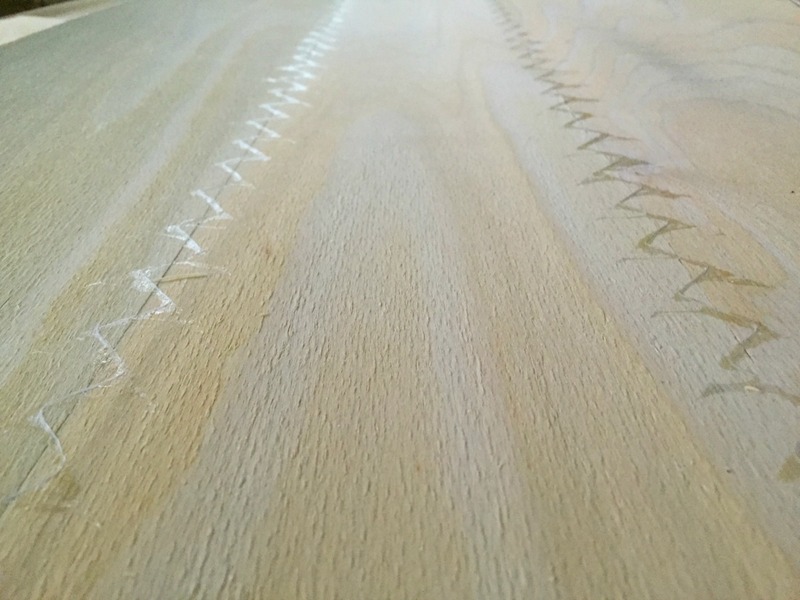 have a long tradition in sliced veneer production, first of all European (Slavonian) Oak and Ash. 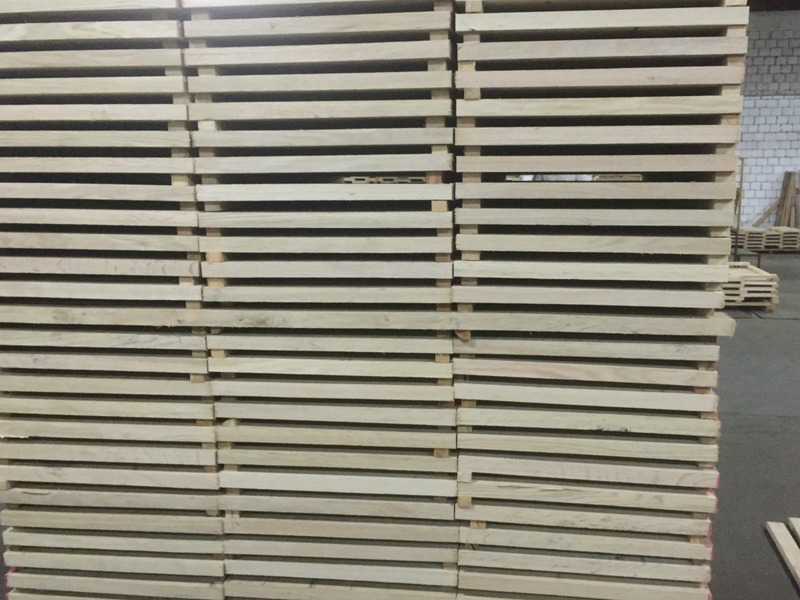 In the factory of sawn timber Slavonia DI d.o.o. 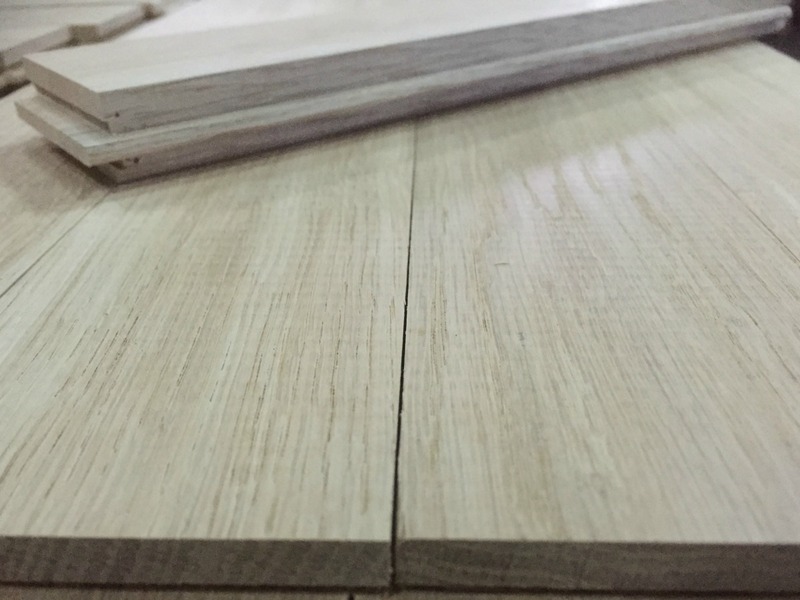 Products square structure made of oak with a thickness of 25mm and 50mm. 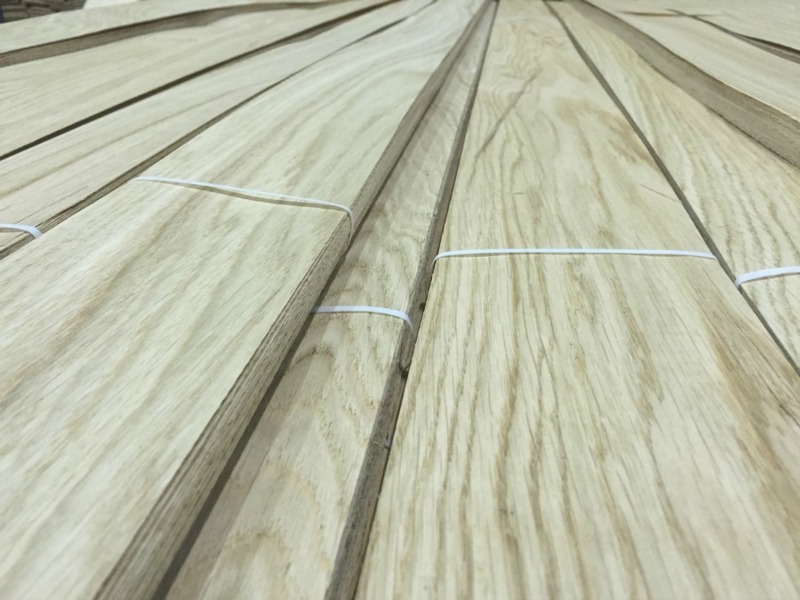 Massive oak ground layer with thickness of 22mm and accomodated to all EU standards. Yearly production of 200.000,00 m2. In the factory of sawnwood Slavonija DI d.o.o. 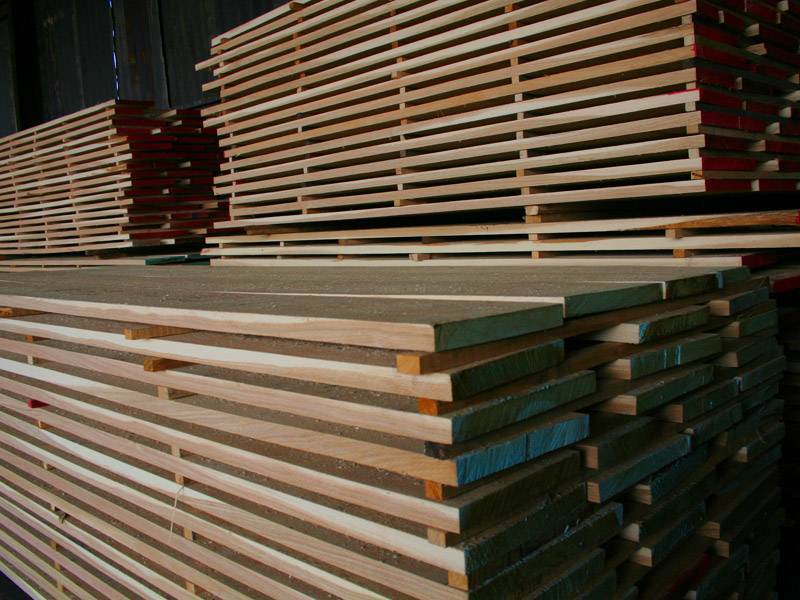 oak squares are produced for the production of glued panels and furniture. Apart from the packege goods, we produce furnirs of Oak in chucks aswell. The production of noble connected furnir is significant on both our domestic market and the abroad one. 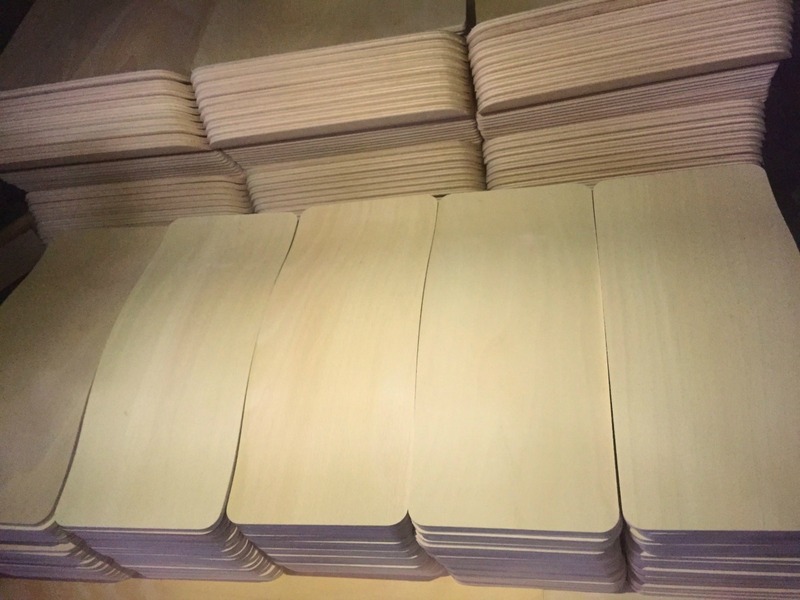 Flexibility of production of laminated pressings is of a priceless importance, both when our own production is in question, but also for our further sales to our buyers. Slavonija DI d.o.o. 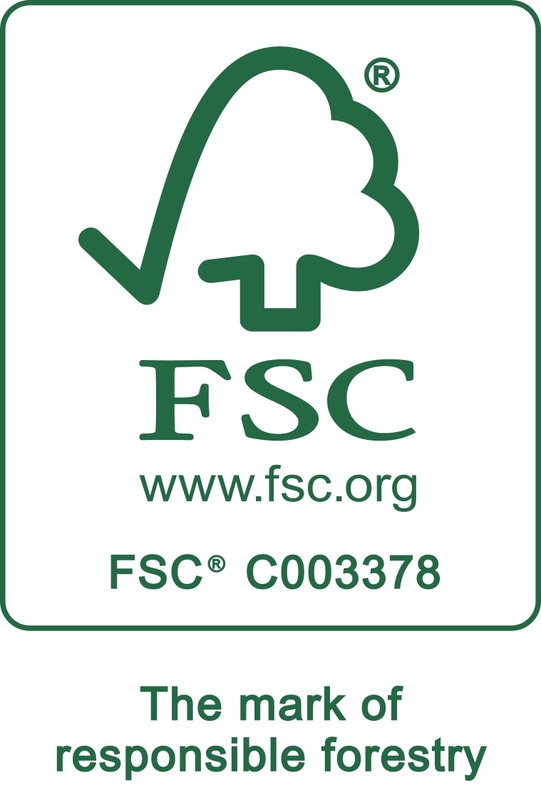 is a company that has long established itself as a leader in the timber industry. 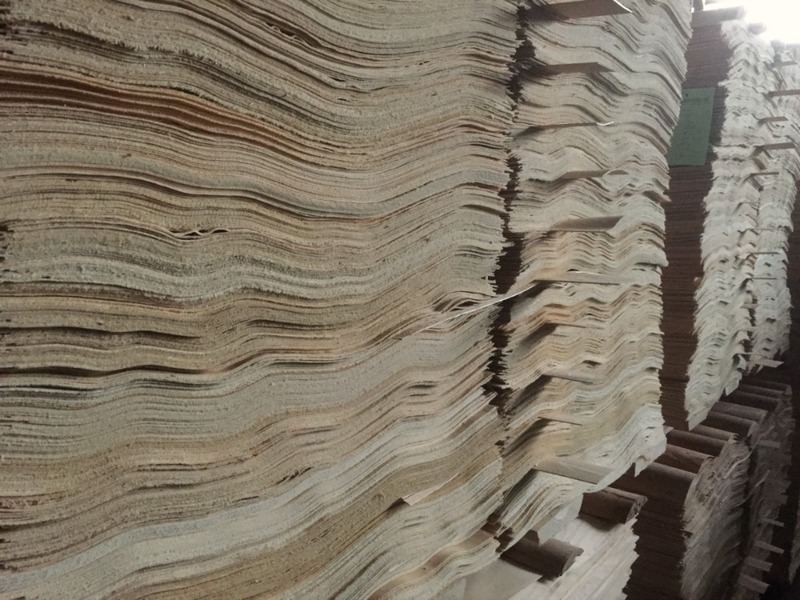 Over 70% of our products are exported to the European market, thereby putting a special emphasis on quality.